We are looking for a passionate and dedicated person to join the team in our busy café in Acton West London. 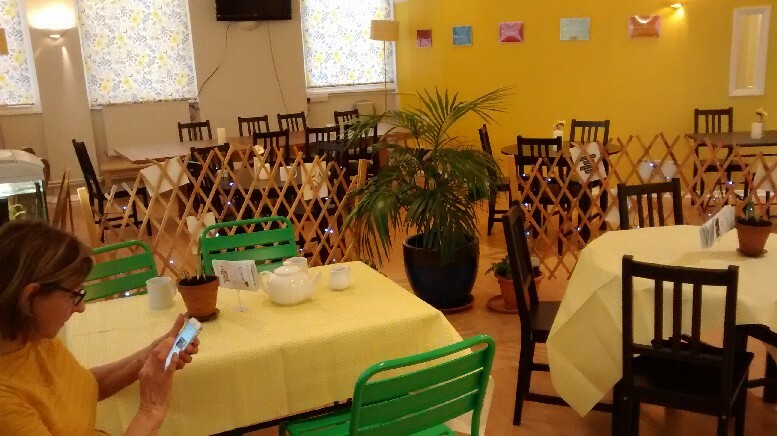 CAPE Recovery Centre Café operates as a professional business which is open to clients, staff and visitors 3 days a week. The person we are looking for will have some skills in cooking. able to cook from a recipe. Ability to work with other volunteers who have mental health needs. Full Job Description Here. 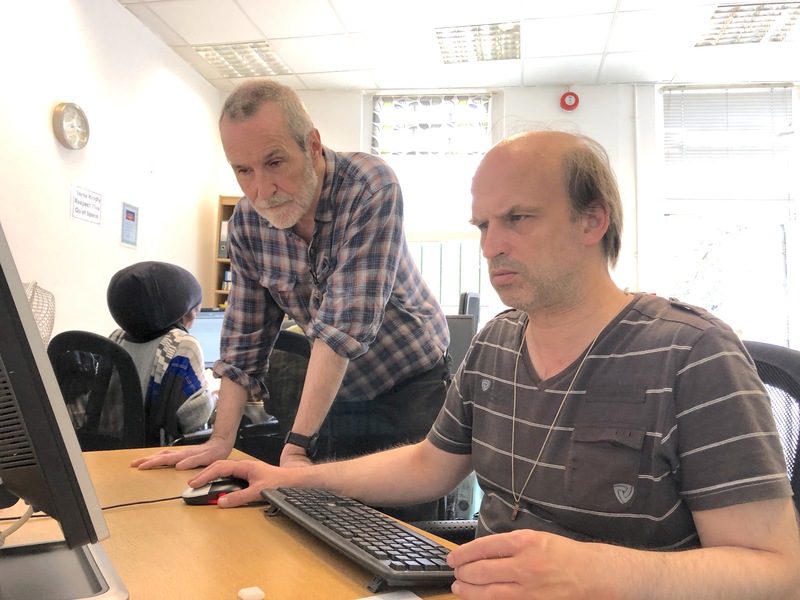 Do you have an interest in how technology can enable people with mental health problems access information, develop their skills and support them become more independent? Would you like to help them use modern technology? By using your knowledge and expertise in IT and other access technology, you can help reduce people’s isolation and exclusion in a world increasingly celiant on computers. Empathyand understanding of the needs of people suffering with mental illness. Enjoy teaching/showing others basis IT skills.